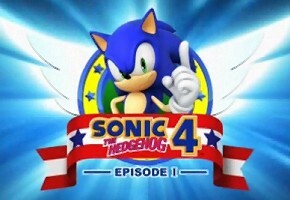 Just coming in via a News Tip is word of a Mad Gear trailer for Sonic the Hedgehog 4. First posted to Gamespot and embedded below, it’s the first official look at episode 1’s last stage in action. The orchestral trailer music remains, consistent with that of Lost Labyrinth. Unlike it and Casino Street, no changes are expected in this stage. There are a ton of gears, machines, pistons, and the like–all a callback to Sonic 2’s Metropolis Zone. It looks to be quite a trip. Take a look below, and give your thoughts in the comments section.